The present book traces and explains the connecting points, the running threads, between Abhinavagupta's Tantric philosophy of Reality and Aesthetic Philosophy logically, philosophically and critically. 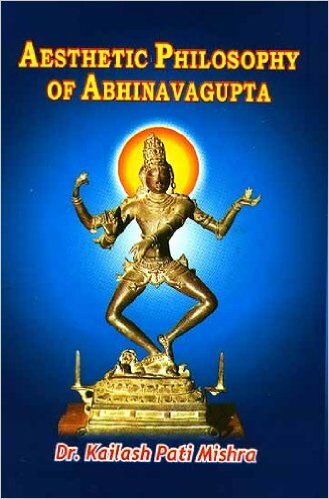 Abhinavagupta propounded his Aesthetic philosophy in light of his Tantric philosophy. Tantrism is non-dualistic as it holds the existence of one Reality, the Consciousness. This one Reality, the Consciousness, is manifesting itself in the various forms of knower and known.